P2T is excited to announce the recipients of $15,000 stipends for their outstanding proposals! P2T’s cross-professional review panel of more than 30 leaders has chosen 24 winners across 17 states and the District of Columbia to receive $15,000 to refine and expand their proposals and plans for impact in state and local communities across the U.S. Learn more about the winners here. P2T is excited to announce a $100,000 Innovation Award! This award demonstrates the strong commitment of our partners to drive the P2T initiative forward by creating an award for bold, innovative solutions in education. Our $15,000 stipends help bring to life local policy, process, and educational approaches and now the Innovation Award takes this effort to a new level. We have made the Call for Proposals process easy and open to anyone – educators, administrators, entrepreneurs, business leaders, and community advocates. 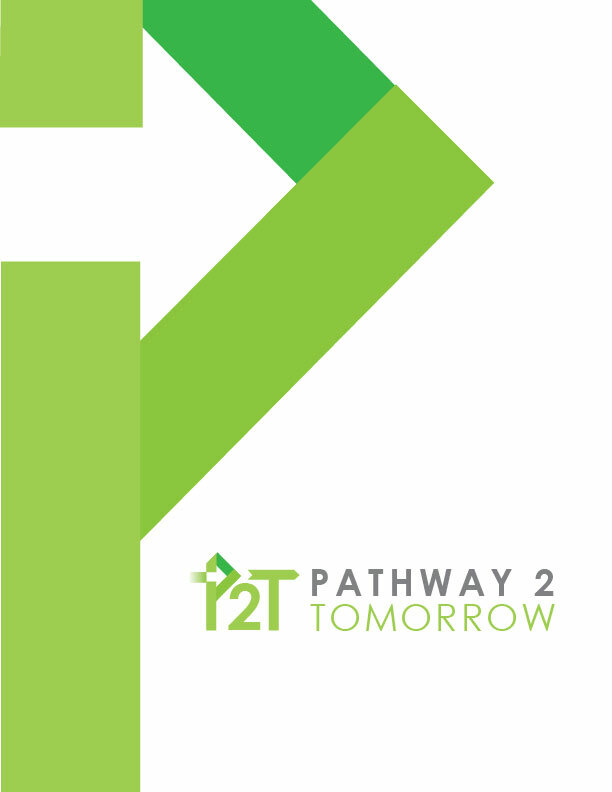 All ideas that could positively impact education outcomes at the state and local levels are encouraged to be part of P2T’s Call for Proposals. P2T is an inclusive approach to education solutions, and is interested in hearing from voices not always heard – those of educators, practitioners, parents, researchers, advocates, nonprofit and business leaders, and entrepreneurs. The Call for Proposals is intentionally broad, but has a few high level guidelines informed by conversations with state and local leaders: proposals should meet local needs, be research-informed, innovative, implementable, and drive measurable outcomes and results. Ideas can effect change in education across the spectrum, from early childhood education to career readiness and anything in between. P2T will support the development of selected proposals into policy papers and curate the final papers into a catalog of solutions for state and local leaders. INFORMATIONAL WEBINAR: P2T hosted a live webinar to provide an overview of the initiative and the Call for Proposals. A recording of the webinar can be found here. SAMPLE PROPOSAL: A sample proposal can be found here. Submitted proposals do not need to follow this format or style. POLICY BOOT CAMP: Translating transformative ideas into concrete policies can often be a complex and nuanced process. We’re here to help. P2T and Whiteboard Advisors held a webinar on Wednesday, August 8 dedicated to helping develop and prepare successful proposals. The team of wonks, researchers, and analysts shared insights, examples, and best practices to help you craft a successful policy proposal that brings your idea to life. You can view the recorded webinar here. COACHING SUPPORT: P2T and Whiteboard Advisors are offering coaching to translate your ideas and solutions into policy proposals and recommendations. We understand that capturing a truly innovative idea in written form can be complex. A Whiteboard Advisors team member, or designated coach, will provide support to align your concept with the proposal process and format. If you are interested in learning more about this coaching opportunity, please contact us here. sign up here to receive clarifying information, updates and reminders about the Call for Proposals. Proposals must be received by 11:59 PM ET on August 31, 2018 to be considered for advancement to the subsequent round. P2T and its Partners have developed Thought Starters to inspire proposal ideas. The questions are intended to jumpstart your thinking. If you have a policy idea or proposal which does not fit into one of these Thought Starters, we encourage you to submit it anyway. While P2T seeks to develop a set of responsive solutions to several frequently discussed issues within education policy – including career and technical education, personalized learning, school innovation, effective and sustainable funding frameworks, and early childhood education – submitters should not limit the breadth of issues addressed within submitted proposals and are encouraged to submit bold and innovative ideas. Over the past two decades, America’s public schools have improved – but there is still significant improvement to be made. What is the most important missing ingredient(s), policy lever, or institutional change which would fuel faster and broader growth? And what changes would be required at the state, local or even national level to enable such growth? Some might argue that, to work more effectively for the broad range of students that we serve, public school systems need to be redesigned. What would “redesigned” systems look like? What would they include – or exclude – from the current model? What would be necessary to put the new systems in place? What is needed to fuel transformation in our high schools and beyond? How can states ensure secondary and post-secondary education are cohesive and responsive to workforce needs? What policy or institutional changes would help students be better prepared for college and work? include name and title of submitter(s) and organization (if applicable), as well as contact person name, title, phone number and email address. In simple terms, state the problem that your policy or idea will address or the need you will fulfill. Provide evidence as to why this problem is important. Cite what others have accomplished in this area, if relevant, and your expertise to address it. Briefly state your proposed idea as a solution to the problem, or the answer to the need. Address your unique, unusual, distinctive, innovative, or novel aspects of the approach. Conclude with a statement of benefits or anticipated outcomes along with a description of who will benefit and how. Proposals should be no more than 3 pages in length and should be submitted in Adobe (PDF) format. Individuals may submit up to two proposals. Organizations may submit up to 8 proposals. Previously published concepts are acceptable for submission provided the idea is not widely in use in an educational context and all necessary rights for use of the idea in the proposal materials have been obtained and the idea nor the proposal infringes on any third party’s rights. The proposal clearly establishes and illustrates the need for the solution. The proposed solution is linked to or informed by existing literature, scholarship, or research. The proposal is innovative and presents creative new solutions, insights, and/or approaches. The proposal has practical applications that will be impactful. The proposal is applicable to a broad spectrum of K-12 or higher education components and suggests methods for implementing the proposed ideas or strategies. The proposal provides thoughtful discussion and sufficient evidence of the reasonable results if the idea is successful, with a presumption of high expectations for all students and measurable outcomes. The proposal makes a convincing case that the idea’s anticipated impacts outweigh the costs or risks of pursuing it. The panel will review all proposals and send notifications in October 2018 if you are selected for advancement. 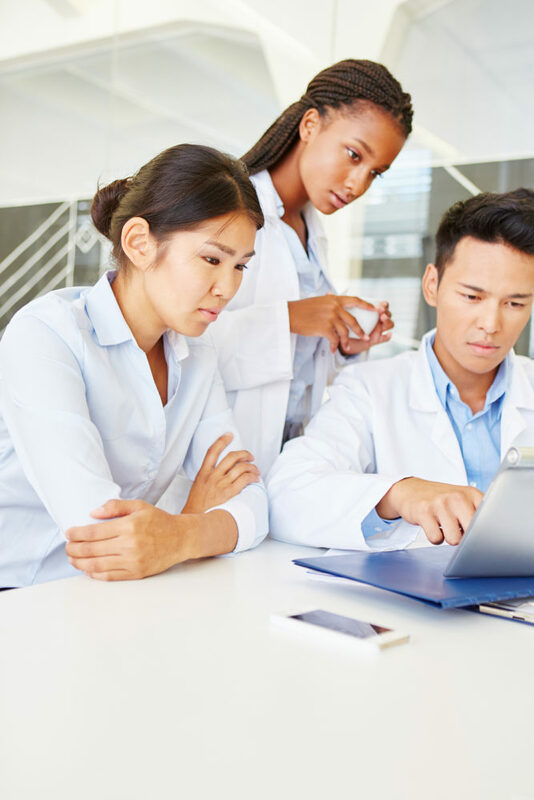 If you know someone with a great idea, share the opportunity and our website with them, or let us know via our referral form and we’ll be sure to reach out to them. For general questions, please refer to the FAQ page. For specific questions, please contact us at info@p2tomorrow.org and we will do our best to respond to individual requests in a timely manner. The FAQ page will be continuously updated to address common questions, so please check back regularly.